The story of “robots eating jobs” is pervasive in the manufacturing industry—but it doesn’t paint the whole picture. We’ve seen automation eat up jobs, but even as we lost roughly 22 million manufacturing jobs worldwide between 1995 and 2002, we also saw a twenty percent increase in industrial output during that same time. 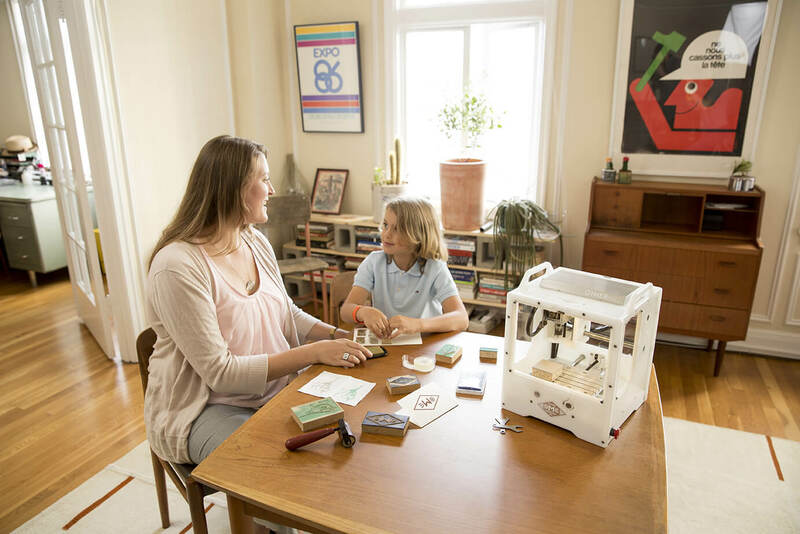 Further, while some technologies may take jobs, others are breaking down barriers to entry and enabling an incredible DIY movement of makers in the US. Biohackers are home-brewing insulin, and now, low-cost 3D printers and CNC (computerized numerical control) machines are allowing people with little training to create circuit boards and fabricate basic mechanical parts in the comfort of their homes. 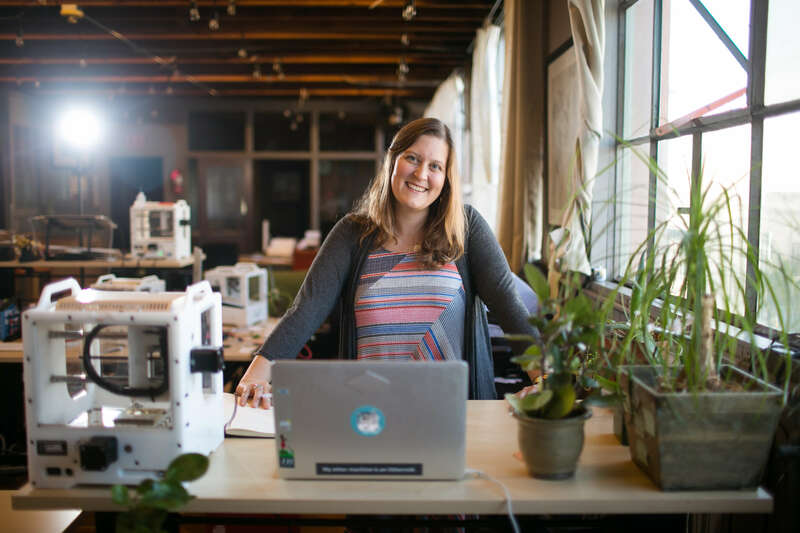 Danielle Applestone, CEO of Other Machine Co, is one of the leaders pioneering this 21st century maker renaissance. 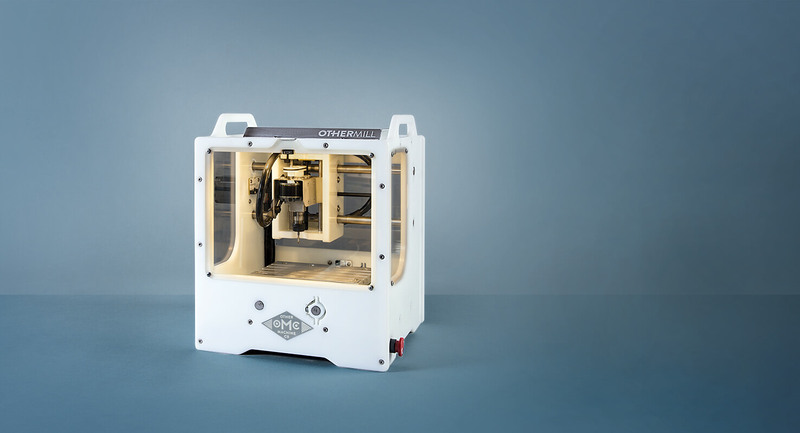 The company makes a portable, precise milling machine the Othermill, which creates 2D and 3D objects from digital designs. Applestone is speaking at Singularity University’s Exponential Manufacturing conference in May, but we wanted to get a sneak preview on how low-barrier technologies will affect US manufacturing. 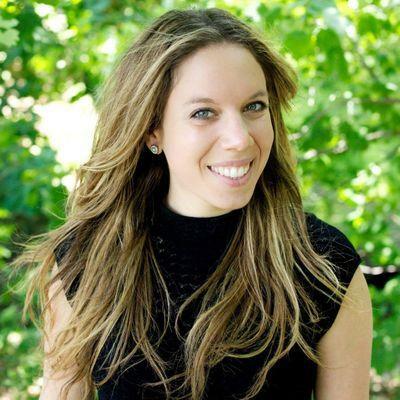 Danielle Applestone, CEO of Other Machine Co. I read a prediction of yours that 3D cutters like the Othermill will be the new sewing machine of the 21st Century. What other technologies might it replace or reinvent? 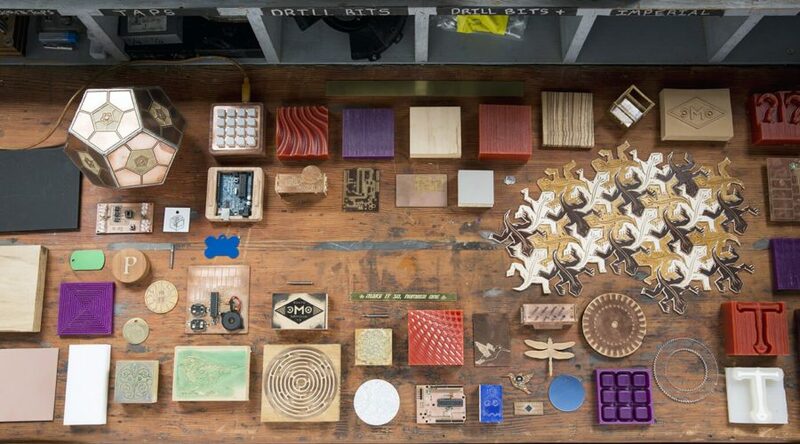 One prediction for what the Othermill will reinvent is the way we retrain and repurpose our “decommissioned” workforces. We need an efficient way of bringing people up to speed on manufacturing, programming, and design, and we do not have a good way of doing that as a nation. Our ability in the US to successfully retrain and close skills gaps will determine how well we do in the future. 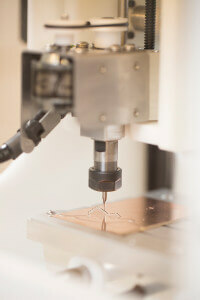 What are the key ways you see CNC technology contributing to the “rebirth” of manufacturing in the US? Accessible CNC gives people options. It makes it possible for people to get an engineering education in their own home, on their own time, for less than the cost of one semester of a class at a university. It also makes it possible for people to build small businesses that are more profitable. Here’s why: when you control the means of production for the product you sell, you eliminate the margin lost as your goods change hands. With marketplaces for small-batch goods, an individual can be their own manufacturer. Businesses that previously might not have been viable are now able to thrive. Accessible CNC technology also changes the game by allowing individuals to create parts at the same quality that a factory can. It levels the playing field and truly enables democratized, distributed manufacturing without sacrificing quality. It’s not only a rebirth, but a whole reboot of the way we think about how manufacturing can be done, and by whom. What is your ultimate mission with Other Machine Co.? Our mission is to address the cost, training, and physical barriers between people who want to make physical objects and the machines that manufacture them. There are so many people without meaningful access. Here’s what I mean: according to the Department of Labor, there are about 300,000 electrical engineers and electronics designers in the US, prototyping electronics. Their workflow for getting things made is well understood. But there are over 1.5 million people making goods on Etsy, and no one’s ever made a suite of manufacturing tools that allows them to design and manufacture their products affordably, in-house, and without formal training. 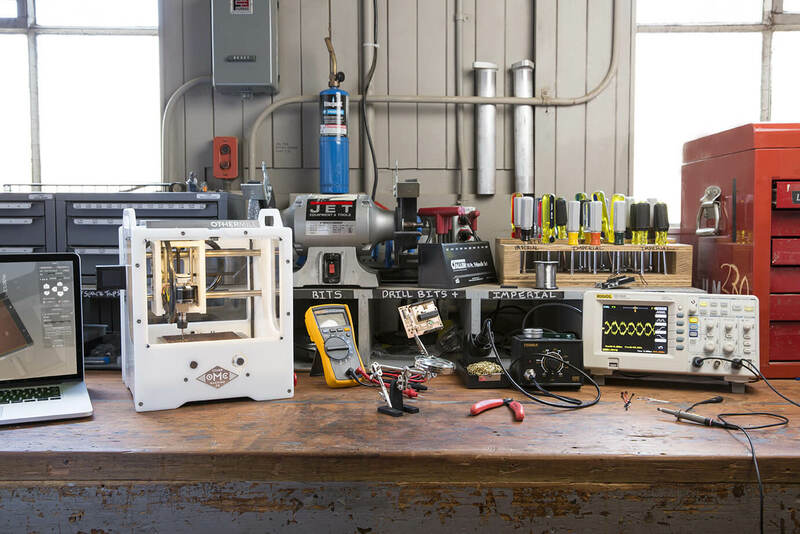 We made the Othermill to service the engineers and artisans alike, because both groups need professional and accessible tools. 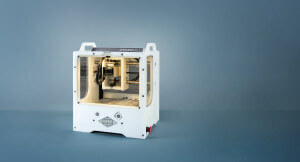 What’s a personal favorite use case of the Othermill? My use case is really odd, but I like the fact that you can program the Othermill to sing to you. Each motor makes a tone, depending upon how fast it is running, so you can use the language of machine control (g-code) to make music. It’s the most fun and least intimidating way to introduce people to the internal language that runs basically all CNC (computer numerical control) machines, in factories large and small. What do you hope to accomplish by lowering the barrier to entry in US manufacturing and putting the tools for innovation into the hands of a much broader group of people? The only person who really understands the needs of your community is you. So, if you have the means to innovate your own solutions, then you can solve those problems better than some company halfway around the world can. This is powerful. When you have a diversity of people creating solutions, you have fundamentally better solutions. Let’s lower the barrier and flood the world with input from the people closest to the problems. That’s the kind of groupthink we are going to need to solve the complex problems we have facing us today (health care, education, global warming). There’s growing concern around advanced robotics automating human jobs. Could in-home manufacturing (or the craftsman movement) fuel job creation, or will these machines ultimately also operate without needing human hands and minds? Is it really better to have a worker doing manual labor with their hands until their hands no longer work? What if the tools for design and manufacturing were ubiquitous enough that people could have more options further up the manufacturing food chain? What if people didn’t have to rely on their physical strength or dexterity to be employable? Previously it was too expensive to retrain manual labor employees to operate machines and start designing for those machines. And I emphasize the design part as really important. We have software that does generative design, from a list of constraints, but there is a whole wealth of information and consideration that will always need a human involved. If you aren’t cutting the ‘thing’ by hand, you are running the machine that does, or you are designing it, or you are out there in your community researching your customers wants and needs. There’s so much work to be done, and yes, it will be done in homes too—I’m hardly worried about automating the part of the work that destroys the bodies of those who rely on manual labor to make their wages. What might a reinvented “shop class” for the 21st century look like? Rooms full of computer-aided design (CAD) workstations, small and large CNC machines, hand tools, and racks of materials, with a trained facilitator and a network of mentor resources that students can access. Students would focus on solving problems in their community by understanding the people they are solving for, dissecting the problem, building prototypes, and testing solutions. It’s not really all that far off from how shop class used to be, but this time, we give them access to the means of modern design and the ability to scale their solutions with manufacturing tools. How do you recommend we inspire more young girls and women to see manufacturing as a viable career path? We need to show them what it’s really like by putting the tools in their hands. The experience of taking your idea and making it real is one that never leaves your heart, once you’ve had it. We also need to show them that manufacturing and entrepreneurship leads to independence, freedom, and the ability to serve your family and community.